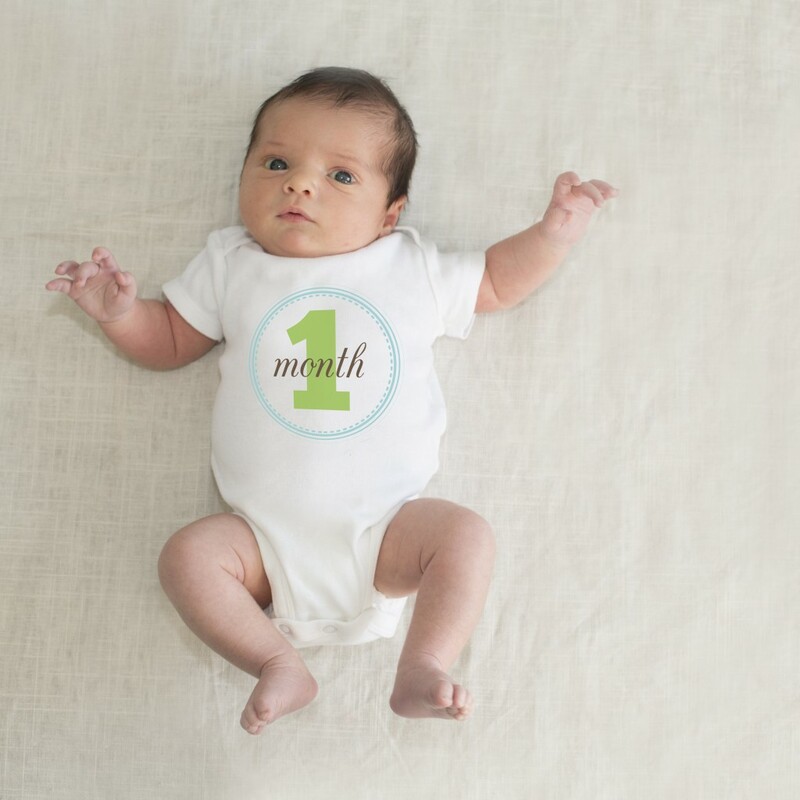 Documenting your infant’s growth with month-by-month onesies is oh so darling and cute. 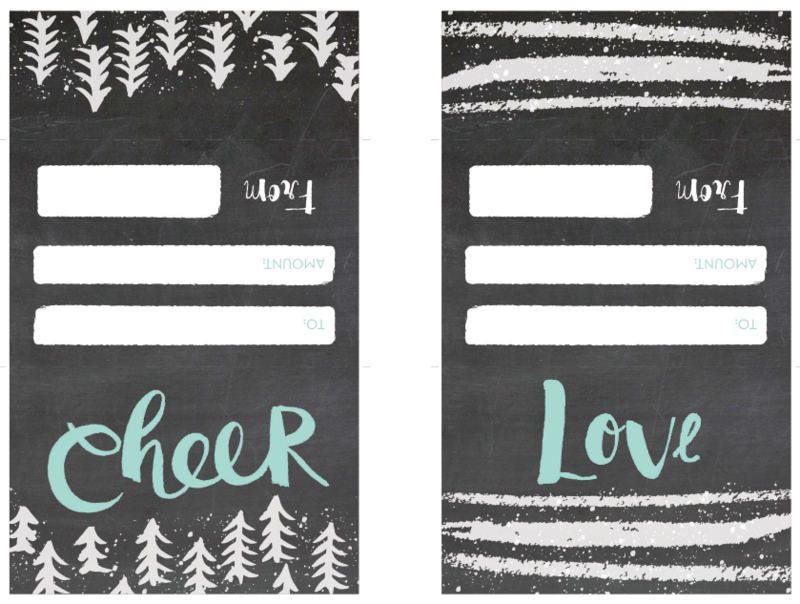 Make your own with our printable art! 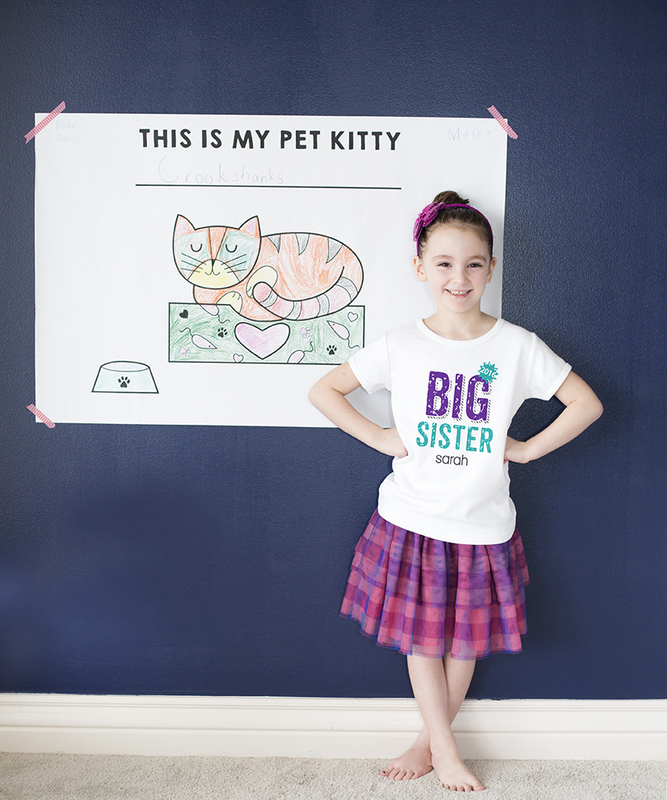 Download our boy or girl colors and print at home onto iron on transfer paper. Look for iron on transfer paper at your local office supply store or online. You can find Avery Brand iron on transfer paper here. If you’ve seen our FUN page or seen our birthday infographics on Instagram, you know we love designing fun freebies for your kids. 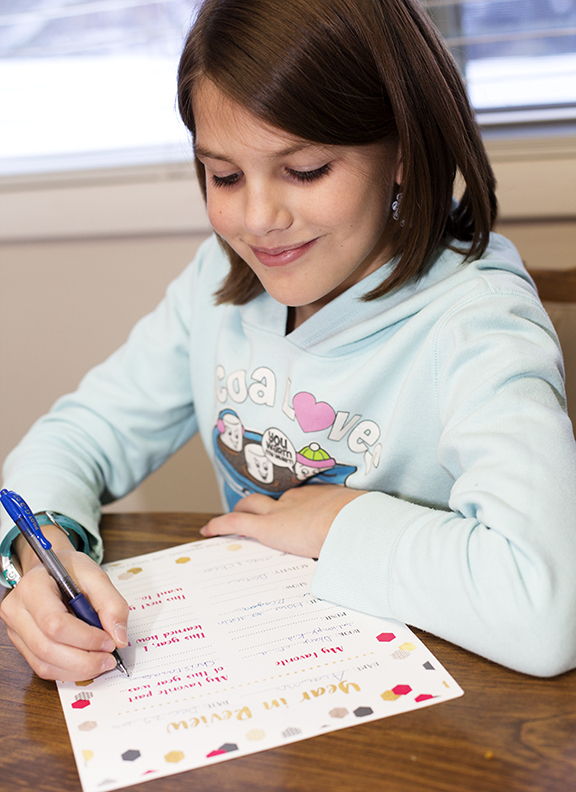 That’s why we’ve got another great downloadable design, this time for your school age kiddos. Click here to download the poster which can be printed out into poster size at a local print shop for only a few dollars. Have fun filling it out with your superstar student to get them excited about school, their favorite subject and more. 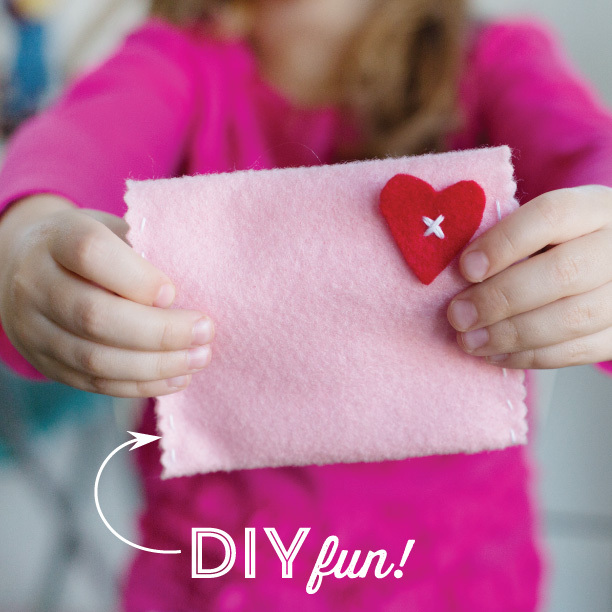 We’ve got a great Valentine’s project to work on this weekend with the kids and have some DIY fun! 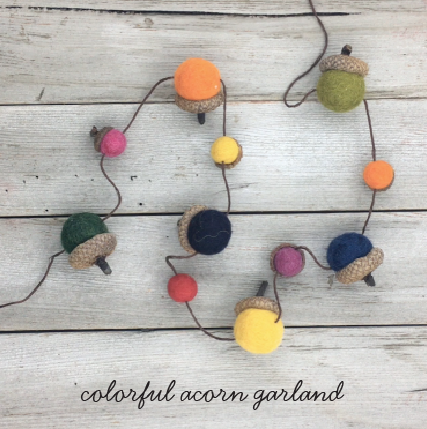 Our amazing Creative Director Hillary is at it again! 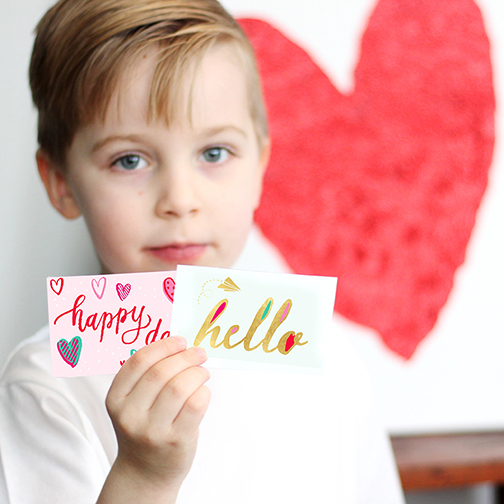 She’s come up with this fabulous — and free — DIY Valentine’s Day Felt Envelopes that includes some super adorable cards to print and give to friends. 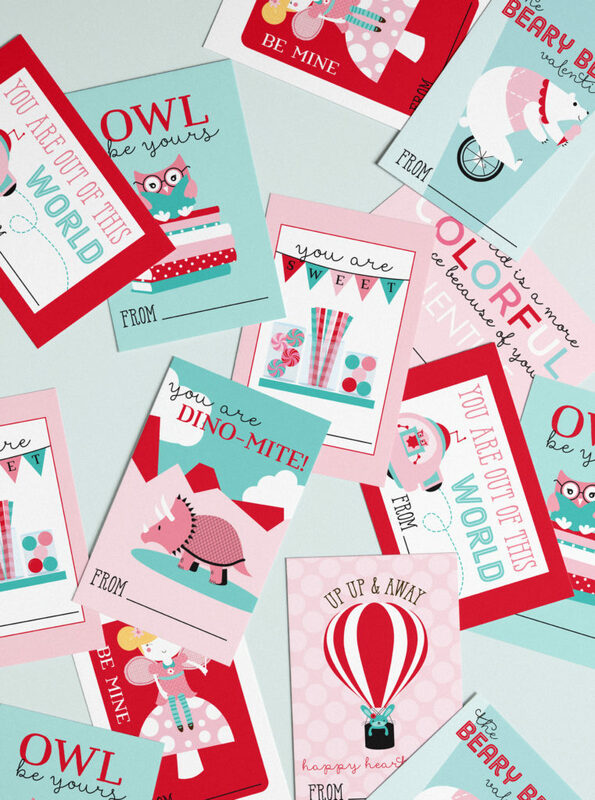 1- Download the 2 page PDF of our adorable Valentine cards here . 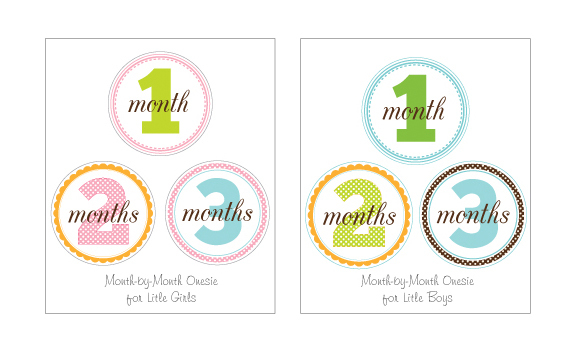 Included is a colorful version and a Valentine’s color themed version. 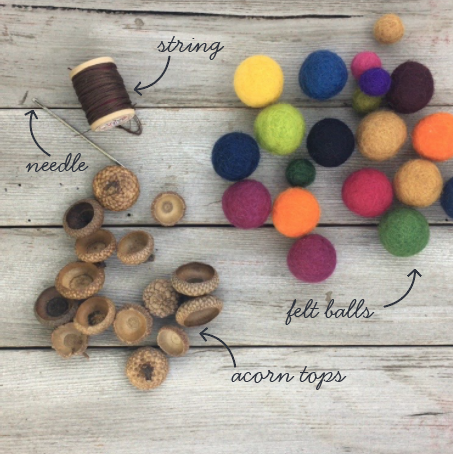 2- Our felt sheets are 9″ x 12″. Cut the felt sheet so you have 2 rectangles 9″ x 4.5″. Then you will have a little leftover piece that you can use for heart “stamps”. 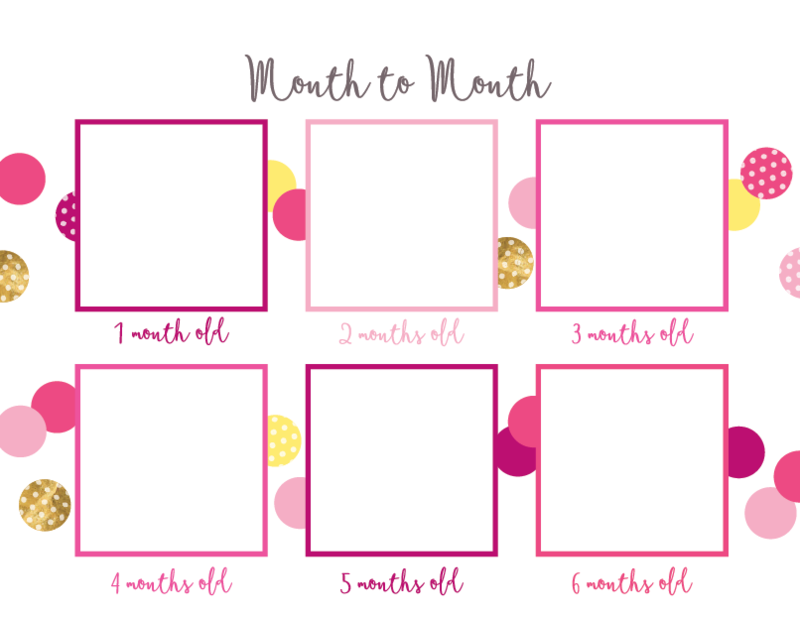 3- Adhere one of your hearts to the upper right corner of one of your 9″ x 4.5″ rectangles. 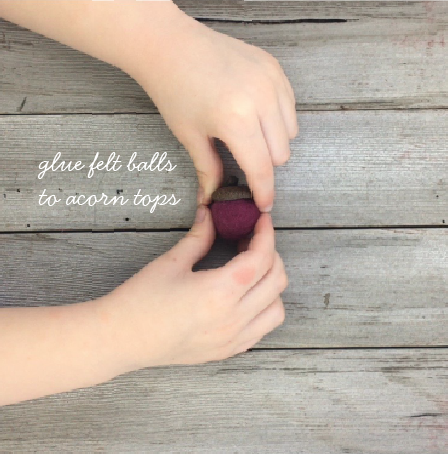 Leave about 2″ at the top for the flap of your envelope. 4- Fold your rectangle so you have the flap and stitch up the sides. Then stitch a button on & cut a hole for the button to go through. 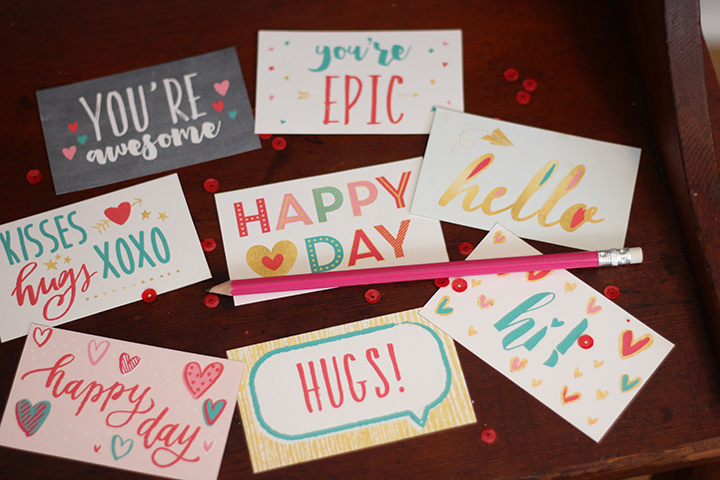 5- Print and cut the Valentine cards. 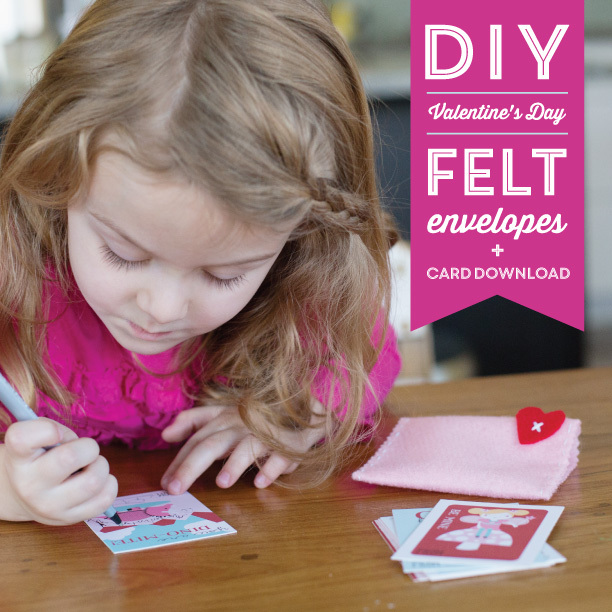 6- Use the cards and envelopes over and over again for endless hours of play. We hope you enjoy this project! And don’t forget to share your pics with us on Instagram #petitelemon. Cheers! Surprise the ones you care about with a little bit of LOVE. 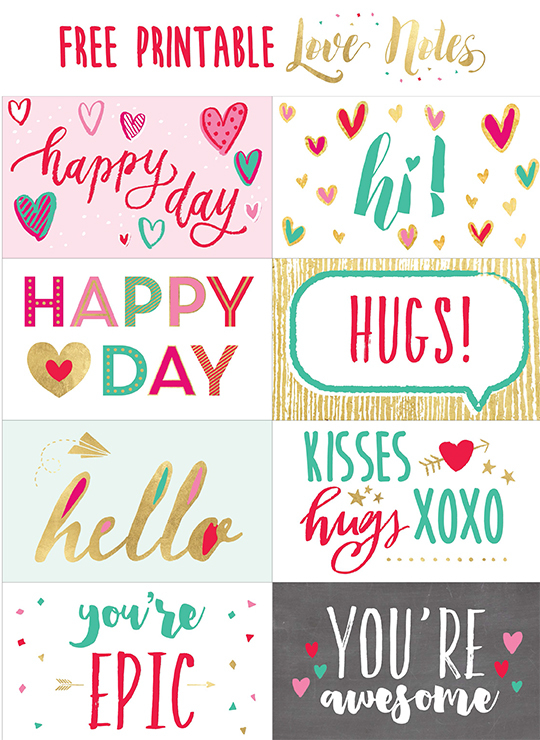 Download and print these adorable Love Notes cards for FREE. They are perfect to add to your little one’s lunch or add a treat to let your neighbor or co-worker know that you care. Are your kids asking for a pet for Christmas? I know I always did as a kid, but we couldn’t get one because my sister was allergic. 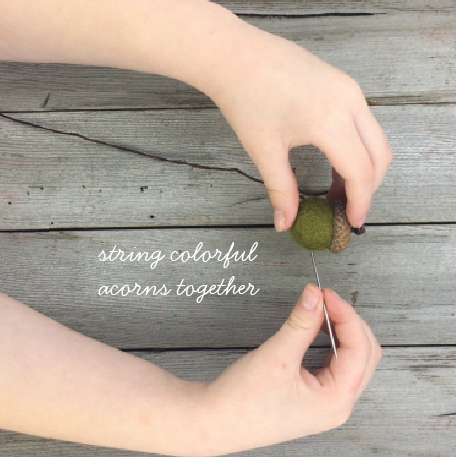 If your kids are asking for a pet, but for whatever reason you can’t get one either, this is a perfect project for them. Instead of buying a “real” pet, Print a Pet instead. 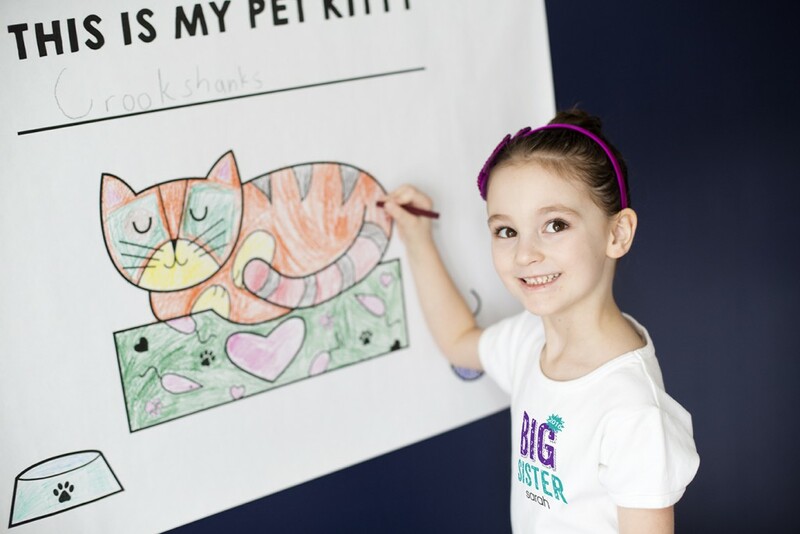 Your kiddos will enjoy coloring this oversized puppy, octopus, or kitty. This Print a Pet can be downloaded for free and then printed at minimal cost as a Staples, FedEx Office, or most local print shops. Ask them to print it as an engineering print, so it’s super inexpensive. Our print only cost $3.50!! My sister gave me a calendar for my baby shower that I keep in the nursery so I could document my babies “firsts” along with favorite memories of each day, the things my baby was learning to do, etc. 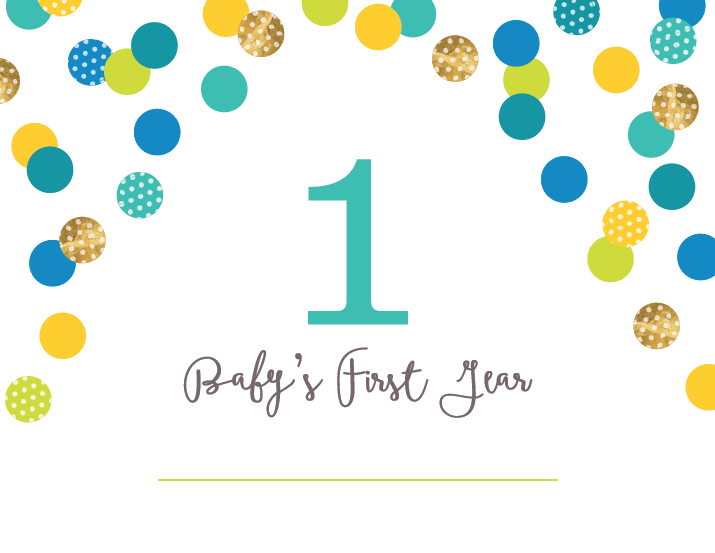 Babies grow and change quickly, so I’m grateful that I have this little keepsake to document the first year. 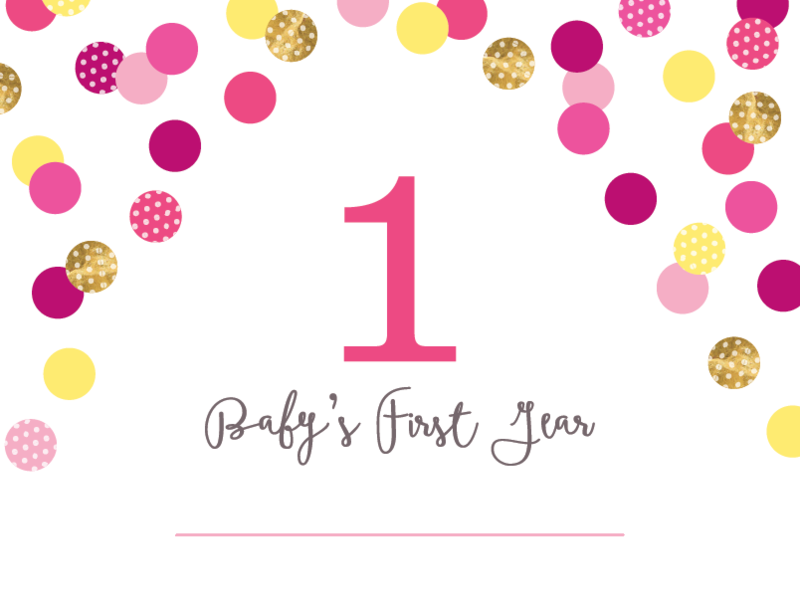 Download this FREE BABY CALENDAR so you can document the big and little milestones of your babies first year. After you download the file, take it to your local printer (most printers allow you to upload the file to their website for printing, so it’s that much easier). Click here for the baby girl calendar. 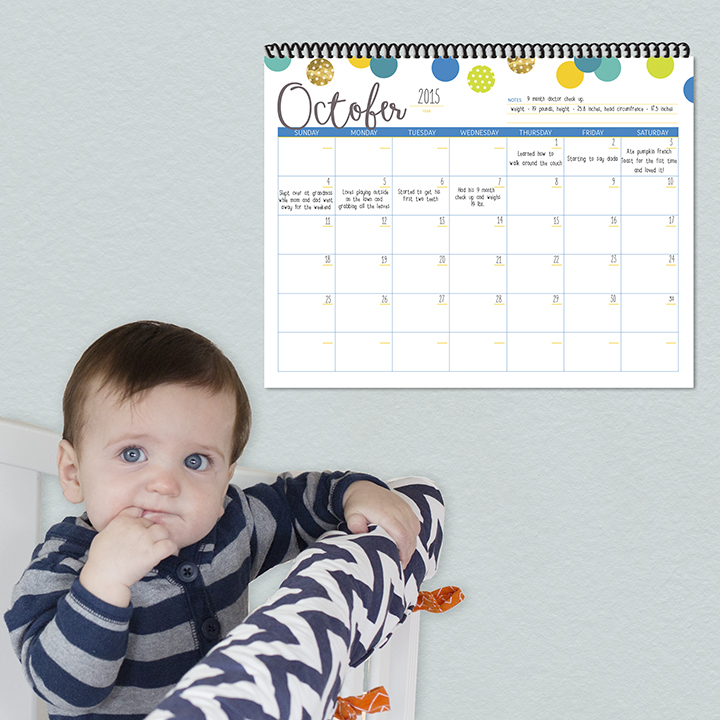 Click here for the baby boy calendar. 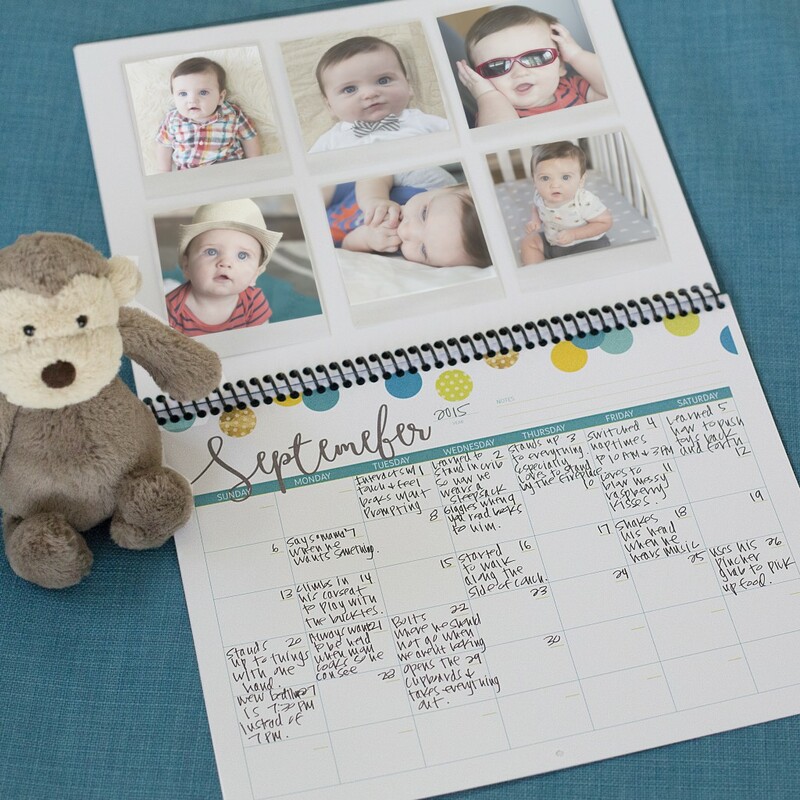 It’s a new year so of course a new calendar is in need, which is why we took a quick break from designing personalized baby gifts, big brother shirts, big sister shirts, and more to create a free customizable calendar to download. Like our super popular birthday infographic, this calendar can be downloaded and taken to local printer, like FedEx Office, Staples, or Alphagraphics, and printed as an engineer print at a jumbo 36”x48” or smaller at 24”x32” or 12”x16”. We’ve found the cost to be no more than $10. 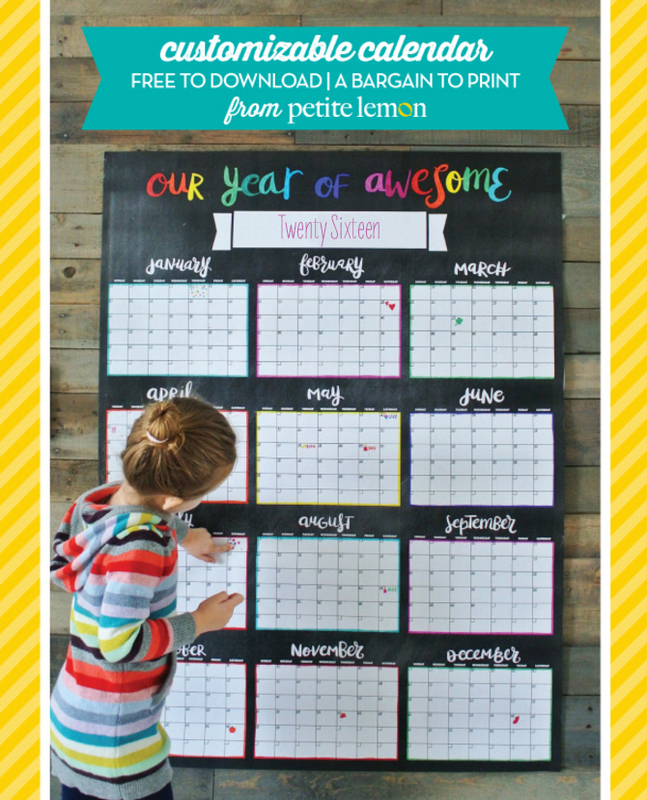 Once you’ve printed it, fill in Our Year of Awesome with important dates like birthdays, anniversaries, vacations, baby showers, and other special family events. 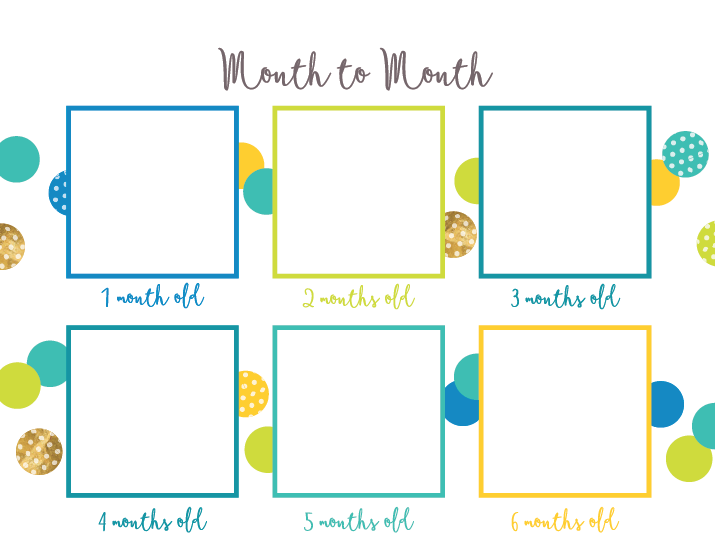 Have fun with the kiddos decorating it with stickers, photos, etc. Here is the link to download the file in black or gray. 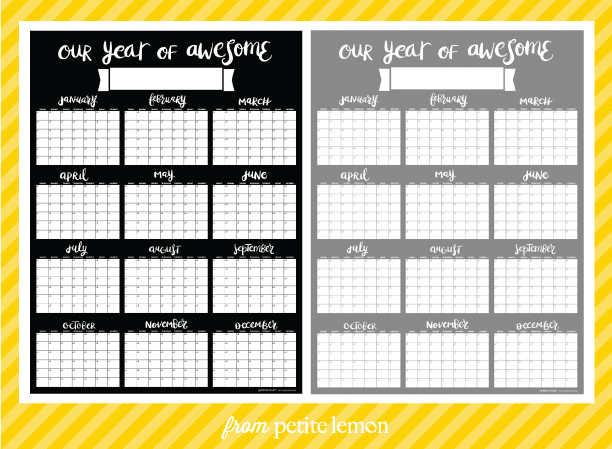 We’d love to see how you customize this downloadable calendar, so please take photos and post to Instagram with #petitelemon or tag us on Facebook. 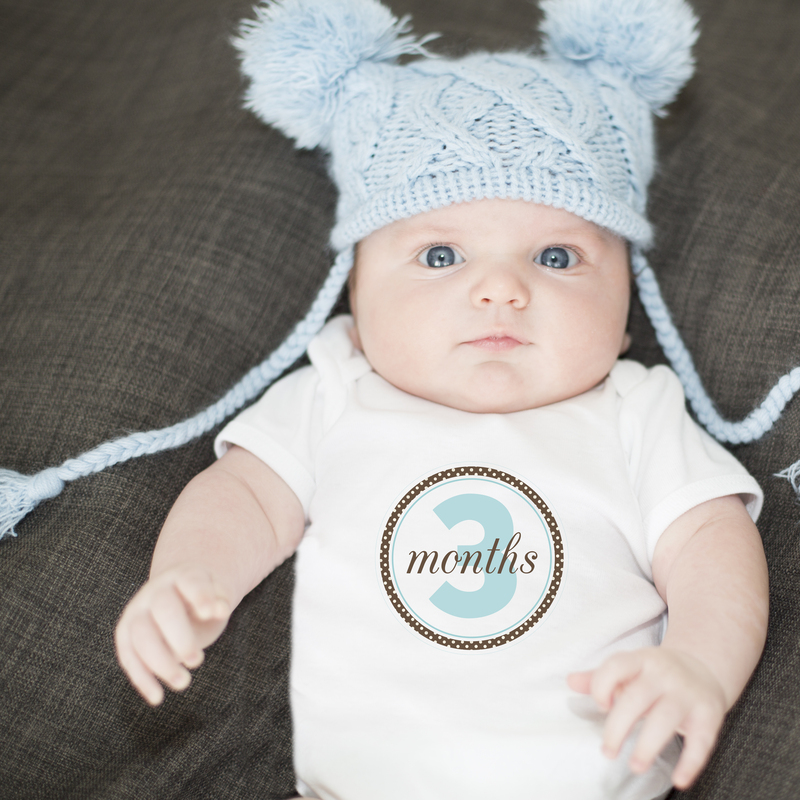 And hopefully our personalized baby gifts are a part of these celebrations all year too! The year 2015 is almost drawing to a close. When you think back over the last 12 months, what was your favorite book, movie, or song? What did you learn? What do you want to do next year? 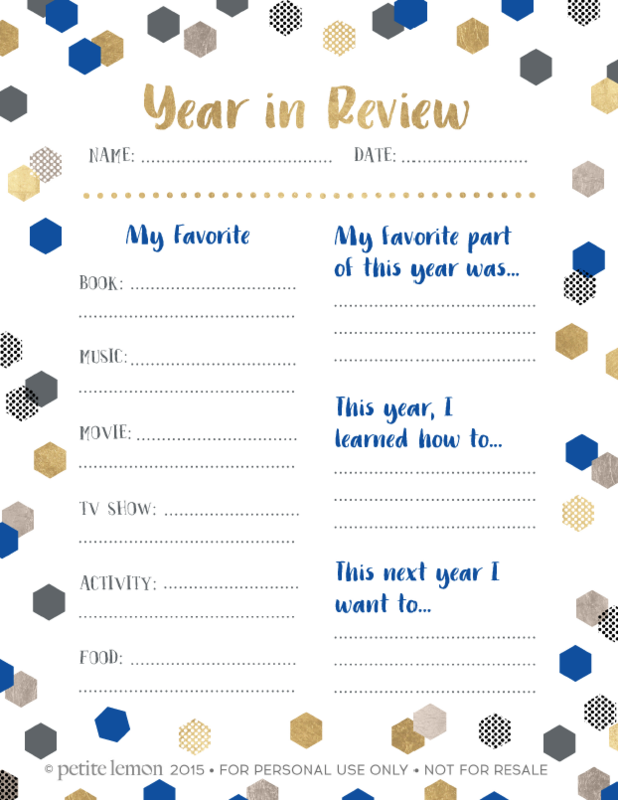 Compile your thoughts on this Year In Review worksheet. 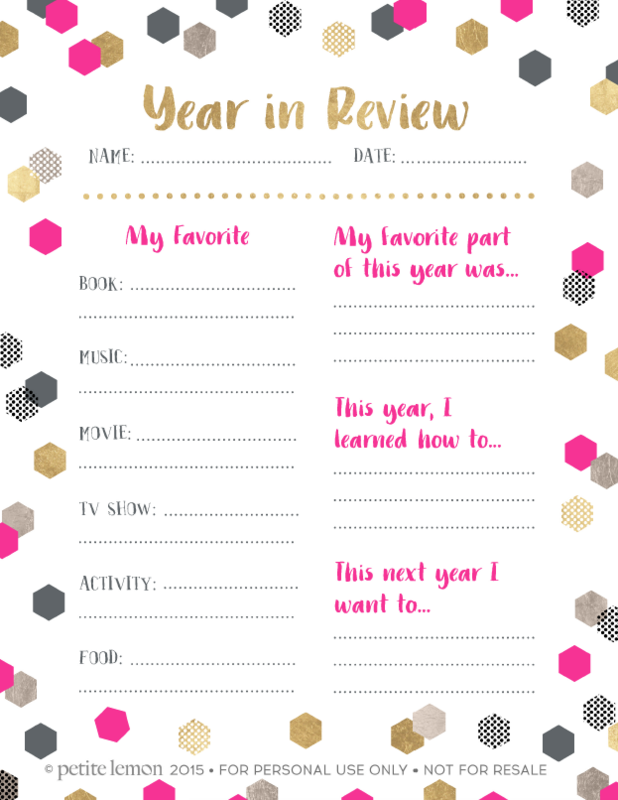 This Year In Review worksheet is a fun New Years party game for kids and adults. It’s fun to not only remember your favorites but hear about other people’s favorites too. 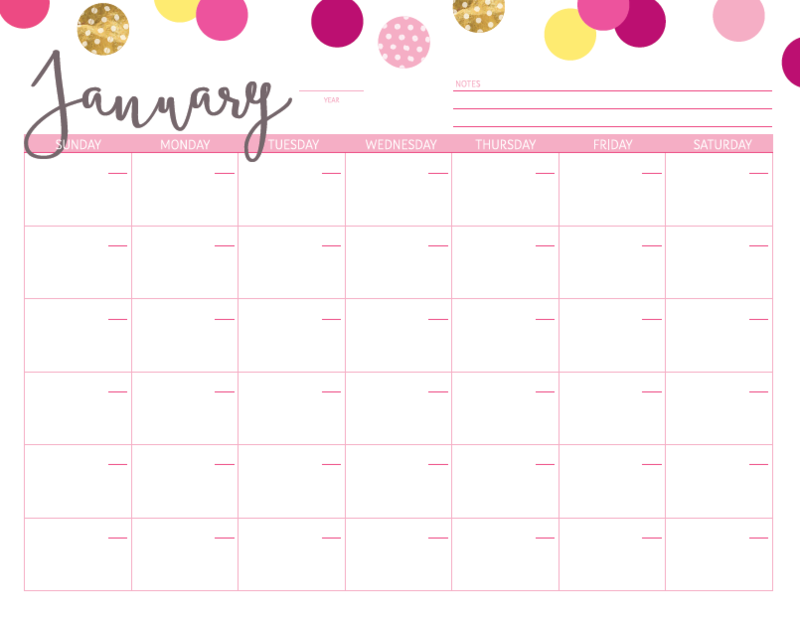 🙂 Fill out the worksheet every year and save them as a keepsake so you can remember what you loved each and every year. 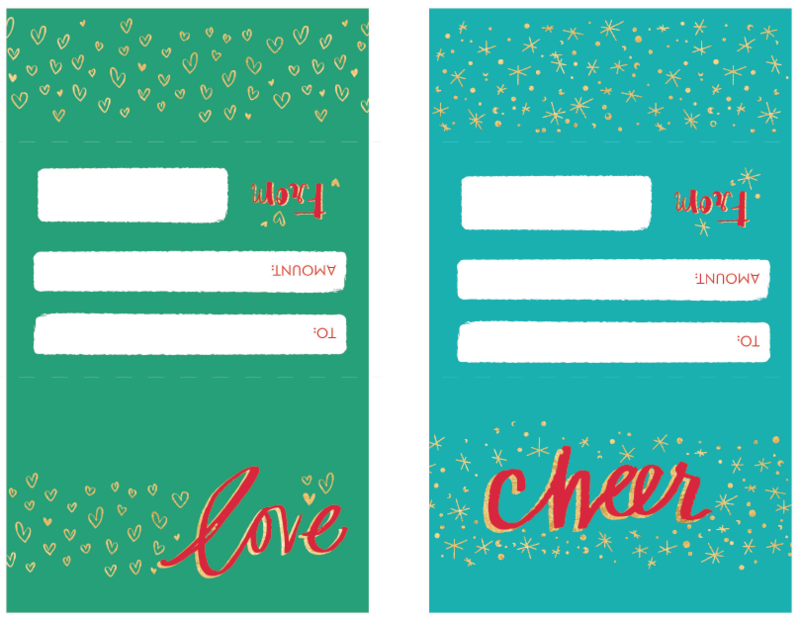 Are you giving gift cards this year? 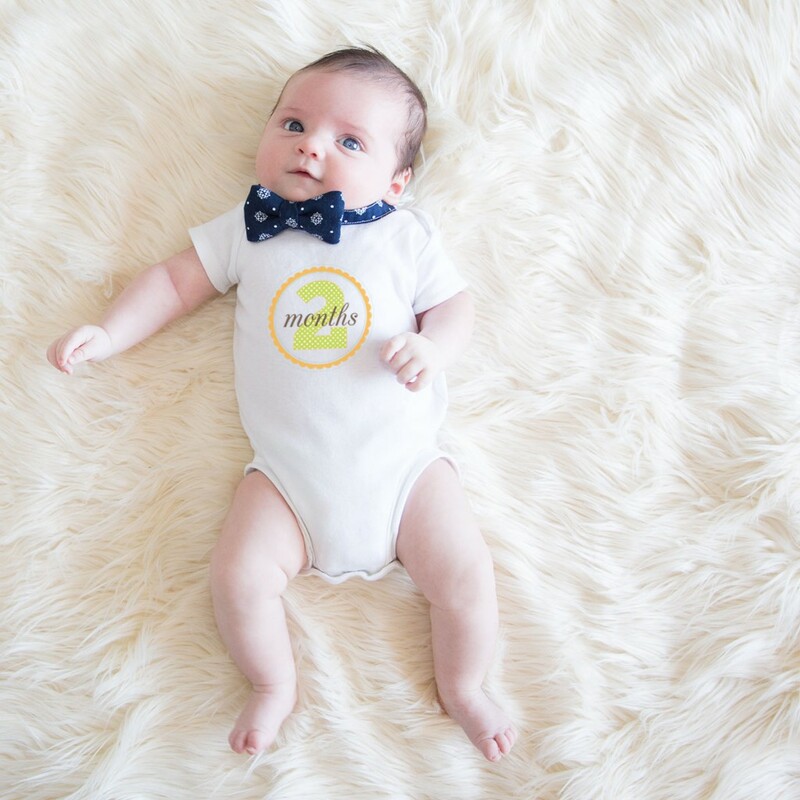 Dress them up in style with our free printable gift card holders. 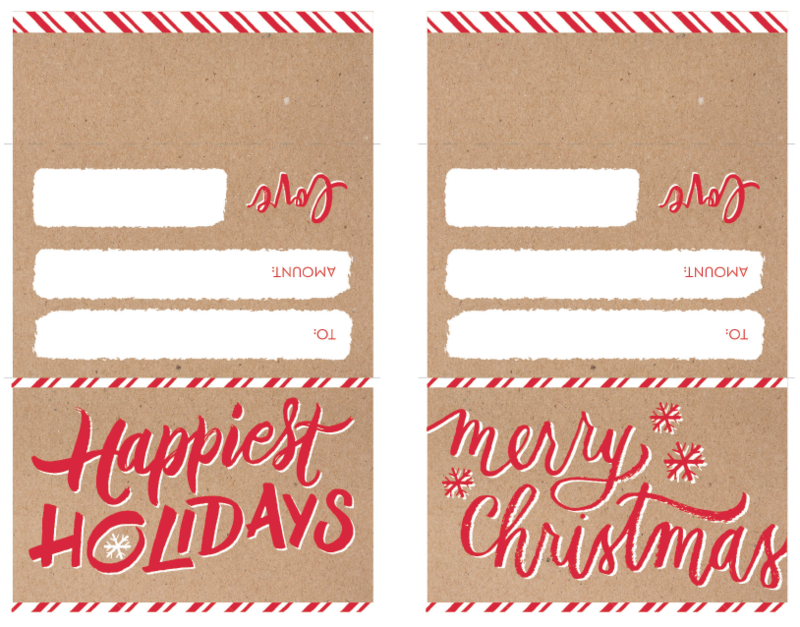 Download this file and print them off (we recommend printing them on a light cardstock), then cut and fold them, and slide the gift card in. Download the Gift Card Holders here.